How do I leave a peer-to-peer fundraising team? 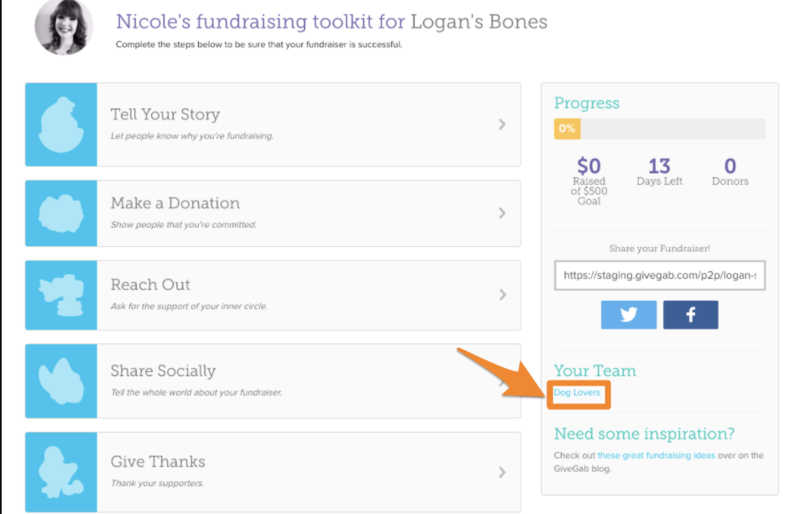 Within the Progress box in your P2P Fundraising Toolkit, there is a section labeled "Your Team". Click on the link for your team's P2P fundraising page in that section . Once you've landed on your team's P2P fundraising page, click the "Leave Team" button. A pop-up window will ask you to confirm that you'd like to leave the team, noting that the money you've raised will be removed from the team's total. If you'd like to continue, just click "Leave Team".